Get notified when Snowglobe Music Festival tickets are available! 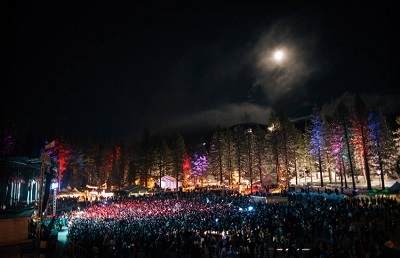 The SnowGlobe Music Festival is a unique music event that takes place at the Lake Tahoe Community College and has featured some amazing musical guests. It happens sometime after Christmas but before New Year’s Day and has seen great success because so many get a vacation from work during those days. The winter can get cold at Lake Tahoe, which is why so many go there to ski, but the SnowGlobe festival offers dancing, socialization and accommodations and has featured music guests like The Glitch Mob, Chromeo and Deadmau5. Get your SnowGlobe tickets now and dance the winter chill away to great music in spectacular Lake Tahoe Resort.